Regardless of how you are accused of a crime, you need to be prepared to fight back and prepare a compelling defense. Being charged with a misdemeanor or felony may be associated with negative outcomes for you if you don’t get a criminal defense attorney who is thoroughly experienced in this field and one who is dedicated to doing everything possible on your behalf. You need someone who will spring into action quickly and explore the different options available to you to avoid being accused of a serious crime. Felony charges are typically associated with much tougher penalties. The more of a criminal record you have, the harder it will be to walk away from serious charges and problems with your current case. If you don’t have a lawyer, you can find out the issues will be esclatated quickly and you might even end up behind bars. If you have one DUI, this may be charged as a misdemeanor but if you have up to four or five, you could be accused of felony charges. So, it’s important to realize that something that is usually only assessed as a misdemeanor may be elevated to the felony level. Furthermore, the use of any weapons during the commission of a crime may elevate it from a misdemeanor to a felony as well. The difference between a felony and a misdemeanor is the seriousness of the crime as defined by California statutes or legislators. You may not even realize the official charges pending against you until you have gone in front of the court, so you need to make sure that your Cucamonga criminal defense attorney is there to assist you with all aspects of your criminal defense strategy as this can have a significant impact on keeping you outside of jail and avoiding the other negative consequences of being accused of any different crime. 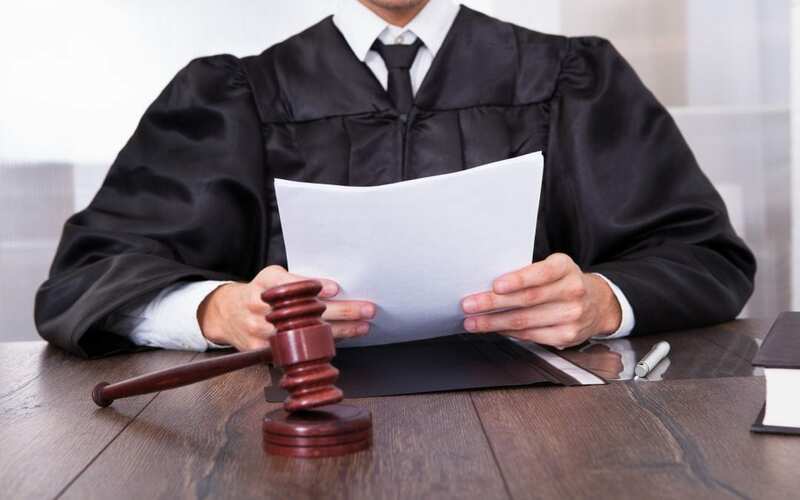 There are many different factors you’ll need to consider in developing a comprehensive criminal defense strategy and the selection of the right attorney cannot be understated.